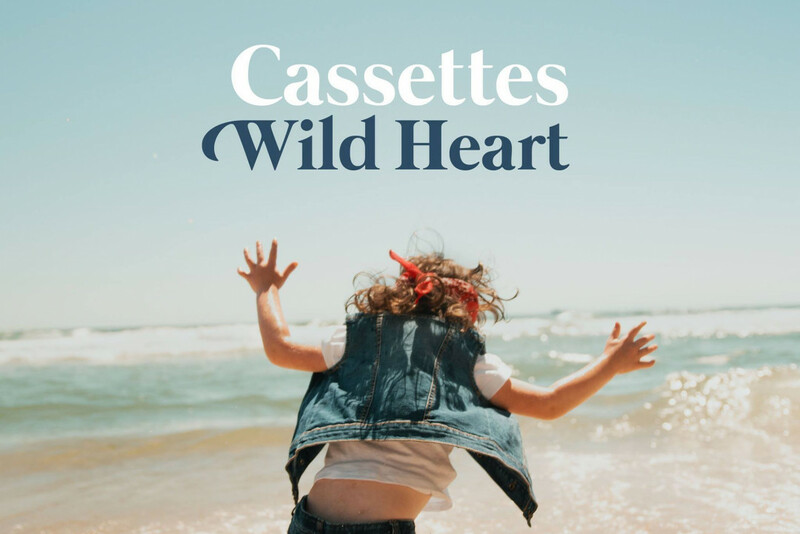 Philadelphia rock band Cassettes released a lyric video for their new single titled "Born In The 90s". The track will is the first single off of the band's upcoming album titled Wild Heart. Wild Heart will be out on January 25th, 2019. See below to check out the new track. Music: The Specials: "Vote For Me"
Cassettes: "Born In The 90s"